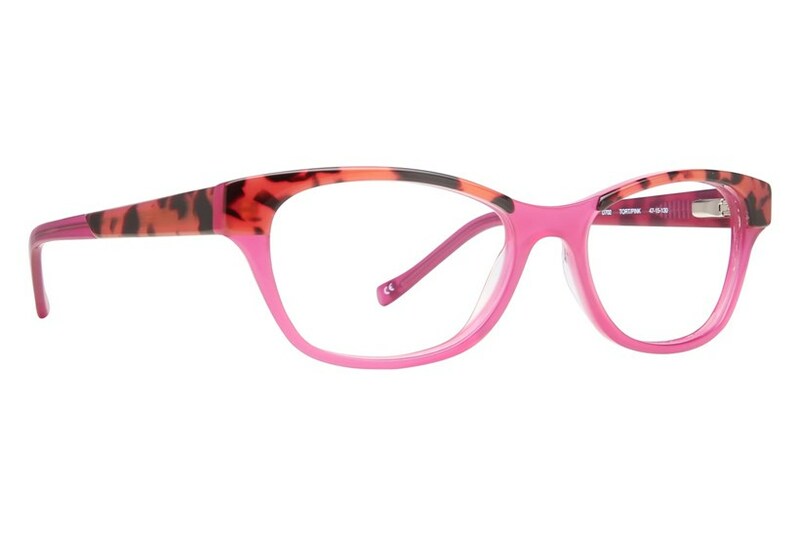 Get lucky with colors, colors, and more colors in the D702 frame by Lucky Brand. 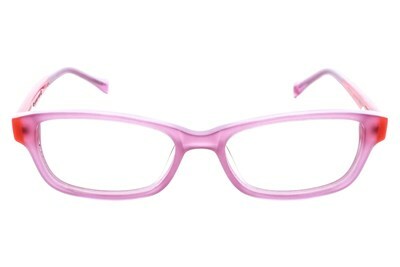 This fun cat eye style is presented with dual layer acetate, which creates a funky look that all kids will love. Hot stamped on the temples is the Lucky Brand logo.